What if there were a vaccine developed 30 years ago that cured all types of cancer? And what if that vaccine were still available today for you or a loved one and is being used by hundreds of physicians around the country? Well, it's absolutely true and this book, THE WOMAN WHO CURED CANCER, explains how it works and where to get it! The story starts with Dr. Virginia Livingston-Wheeler, M.D. (1906-1990) being graduated from New York University-Bellevue Medical College in 1936 as one of four women in her class and became the first woman resident in New York City, specializing in internal medicine. 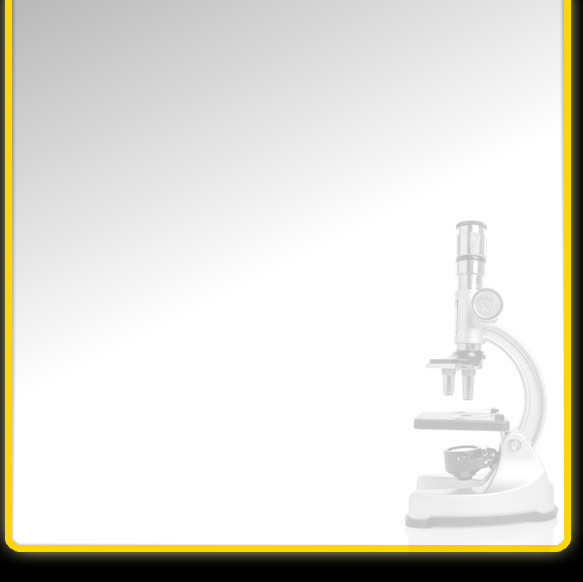 She practiced medicine in New York, New Jersey and California, where she discovered and published research on what she called the Cancer Microbe. In her clinic in San Diego, she pioneered innovative treatments based on her research, including development of a cancer-curing vaccine that's still available today. This important book could very well save your life or the life of someone you love. Mill Valley (CA) author Edmond G. Addeo is available for interview at 415-388-5743. His YouTube interview offers a preview of what content an interview could have. 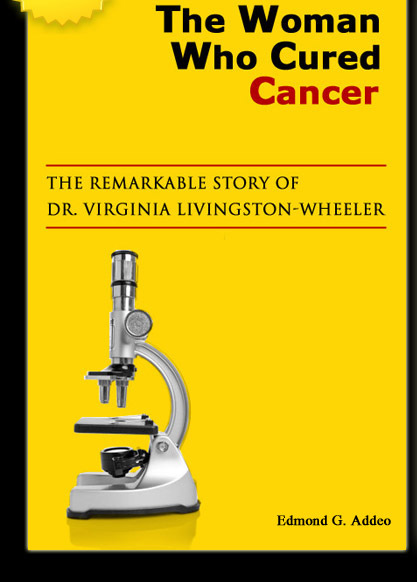 Richard A Kunin, M.D., founder and past President of the Orthomolecular Medical Society, says "This book is even more relevant today than when Dr. Virginia Livingston-Wheeler first told her remarkable story a generation ago. I hope everyone concerned about cancer and its treatment reads it."